Dota 2 is the MOBA which is known for its complexity and huge prize pools and high skilled matches. The game was released in 2013 as the official sequel to the original strategy game Warcraft III. 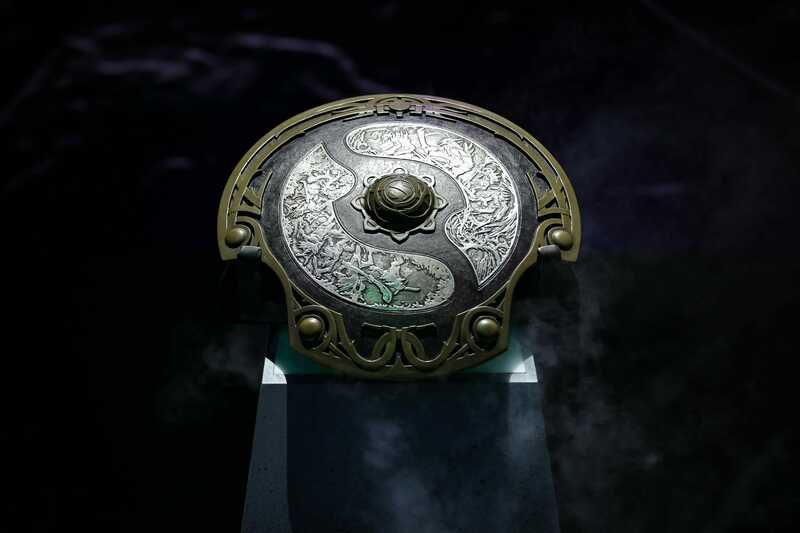 The games constantly receive patches and updates to keep the game alive and fresh by the mastermind which made Dota 2 a hit: Icefrog. 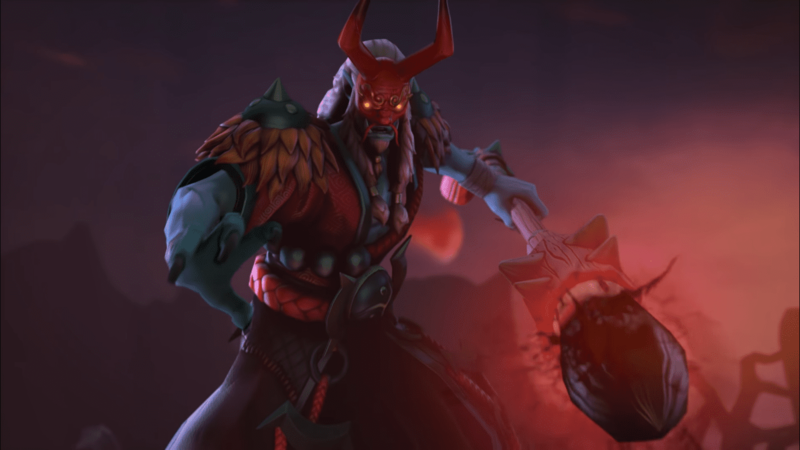 After one of the biggest patches ever in the history of Dota 2 – Patch 7.00, Valve just released the most anticipated Dota 2 gameplay update 7.20 patch is here! Valve announced that they will be releasing small patches frequently instead of long wait times (months) in a few weeks. Ever since multiple patches have been dispatched ever since 7.00 was released. Now the biggest patch after 7.00, is finally here after the community requesting it for such a long time. One thing about Dota 2 is which I think everyone can agree upon is that it can become boring if no patch would be released and a similar situation was happening to the game as people were getting bored of the game each day. The previous patch was a rough patch for safelane as it did not mean anything at all or it would be game deciding. Many of the fans were expecting the new hero Mars which was teased when Grimstroke was revealed. He did not make an appearance in this patch but will be released in either December or early 2019. I will not get into the details of the new updates as we have already covered the update. For gameplay changes visit this link. For new items and items rework visit this link and for heroes abilities and talent changes visit this link. The total size of the update is ~187MB which is quite shocking to see a patch this big having this small size. You can download it right now and hop up in the game. Although the update has bought a lot of new changes including new items, map reworks which might not be liked by some people at all. But this patch has bought life to the game now. Dota 2 had one of the highest concurrent players at some time and a few days ago it hardly had the half of the players count. I believe that this will bring back players who thought Dota 2 was becoming boring including myself and the game looks fresh and alive than ever! What do you think? Let me know in the comments down below.